A Philadelphia native, Lisa joined Drexel University in 2004 as the Employer Specialist in the Steinbright Career Development Center, where she did job development for both co-op and graduating students. 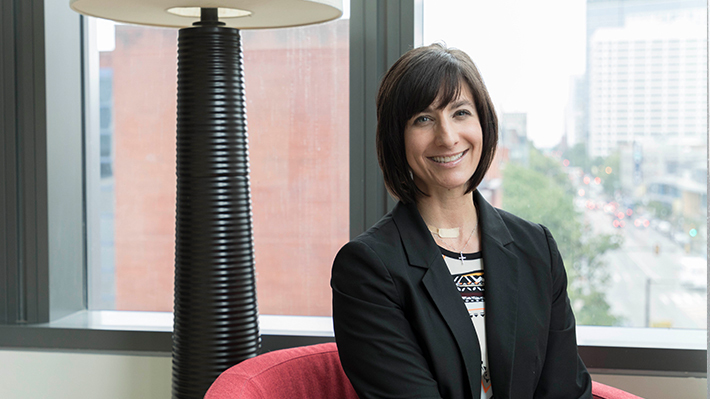 In August 2005, Lisa joined the LeBow College of Business to create the Undergraduate Career Services Office (now named the Deborah and Dominic Caruso Undergraduate Career Services Office). The mission of the office is to assist and empower undergraduate business students to achieve their post-graduation career goals. Her background includes over 7 years as an Executive Recruiter, placing accounting and financial professionals in Philadelphia area businesses, as well as beginning her career as a CPA working for Arthur Andersen in the audit department. She earned her Certified Professional Resume Writer certification in 2018.